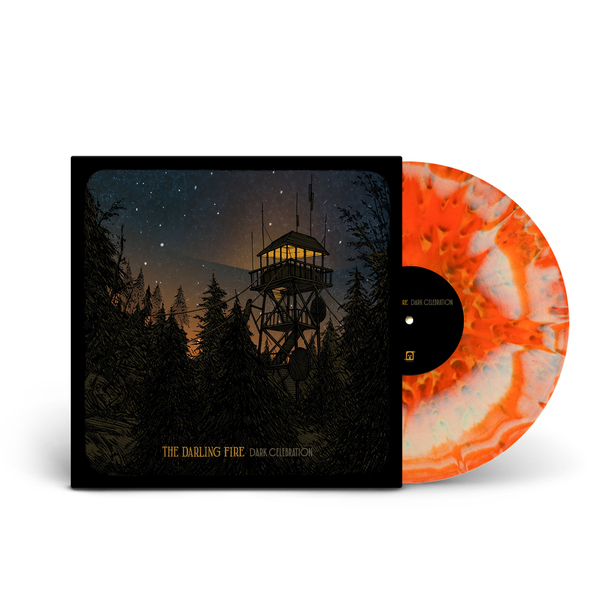 This is a pre-order. 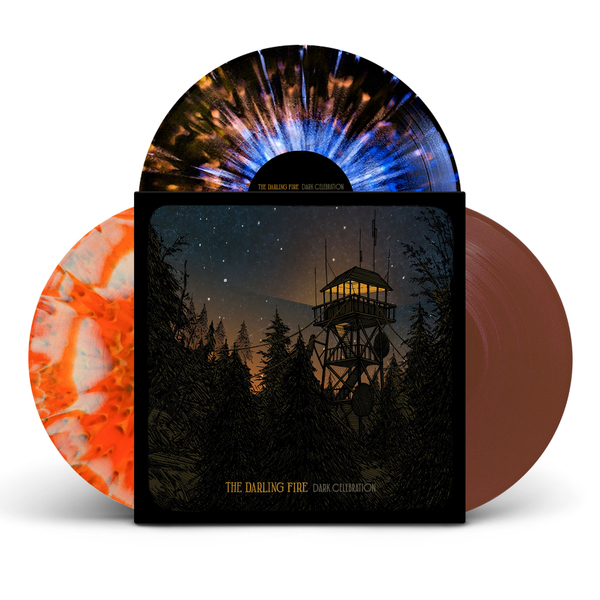 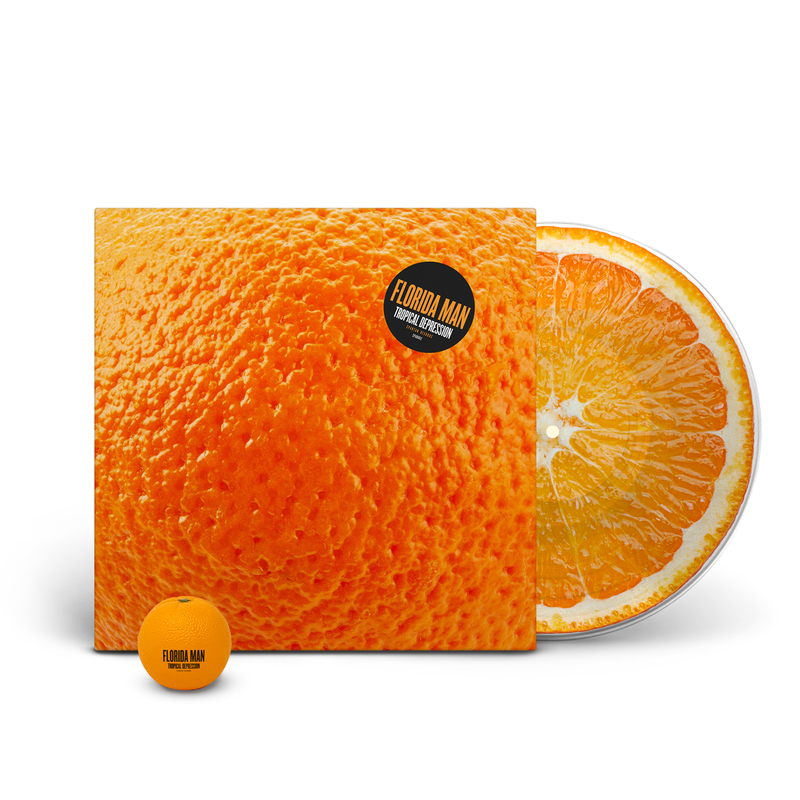 All orders come with an instant download of the singles "Brain Cell" and "Holy Roller" and a high-quality download of Tropical Depression on May 3rd. 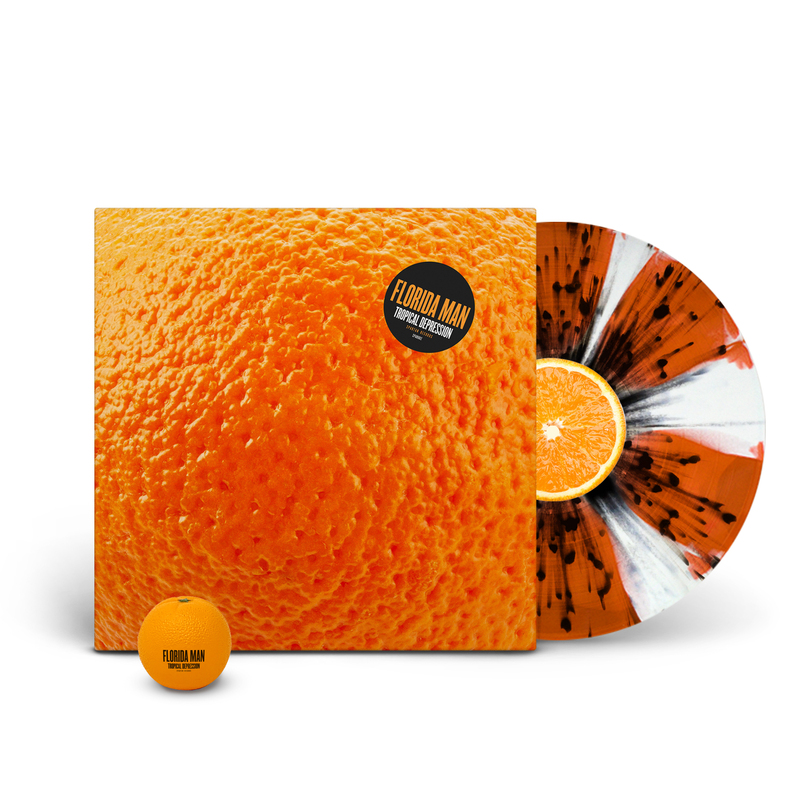 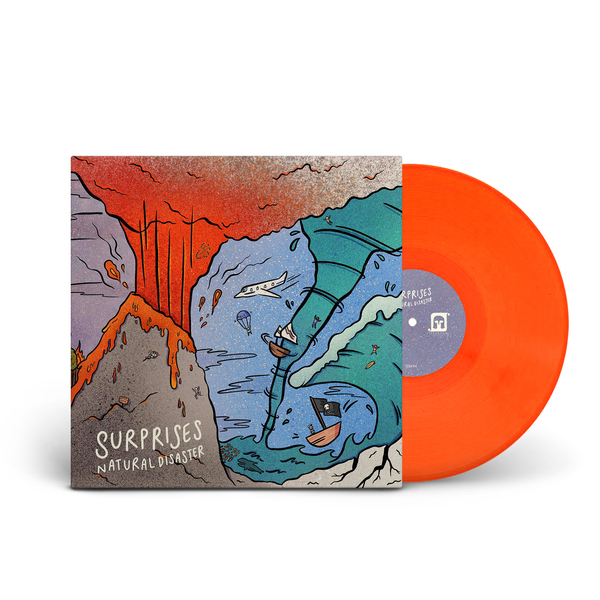 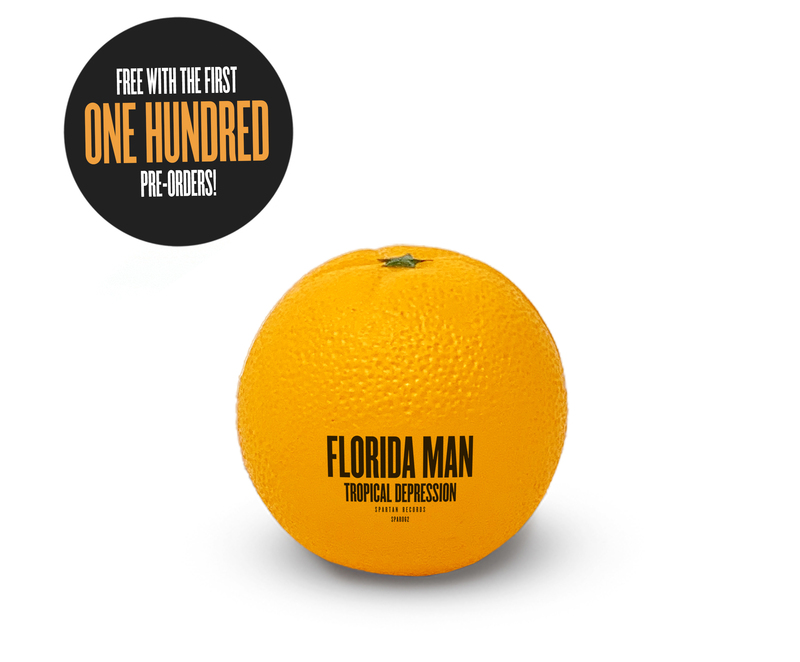 The first 100 pre-orders receive a free Florida Man orange stress ball (limited one per order)!